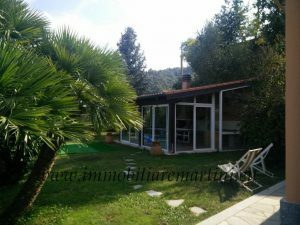 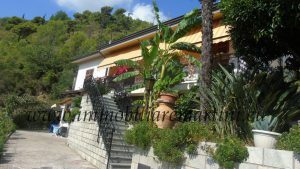 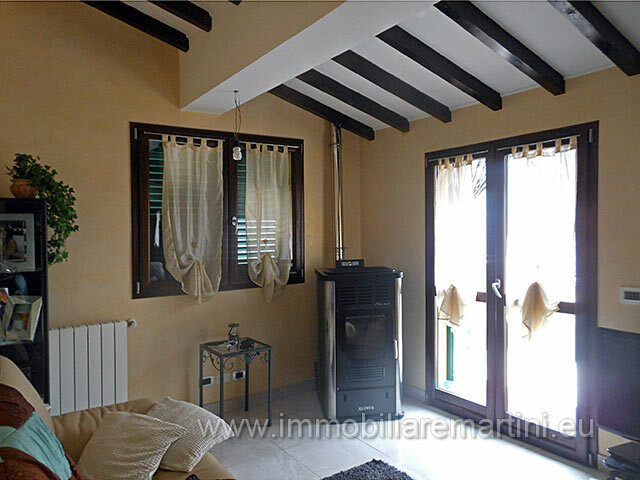 Magnificent villa consists of two units for a total of 180 square meters plus a small annex next door. 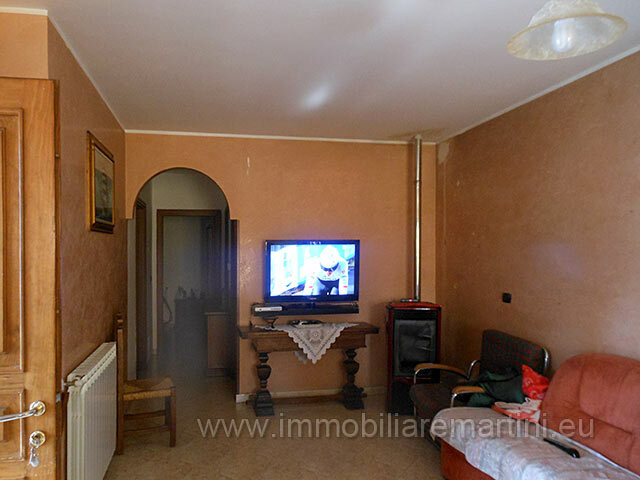 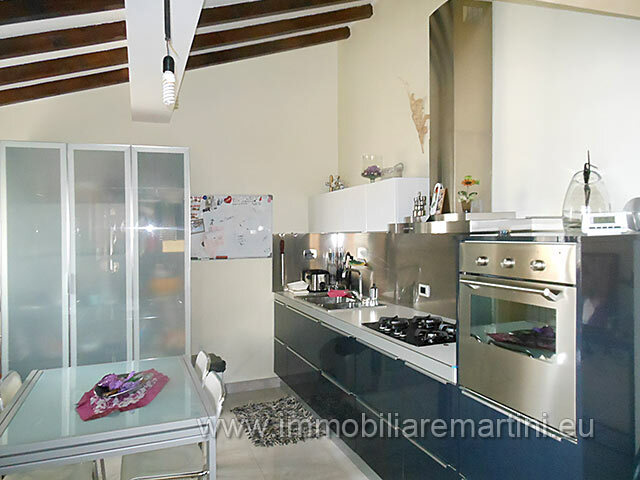 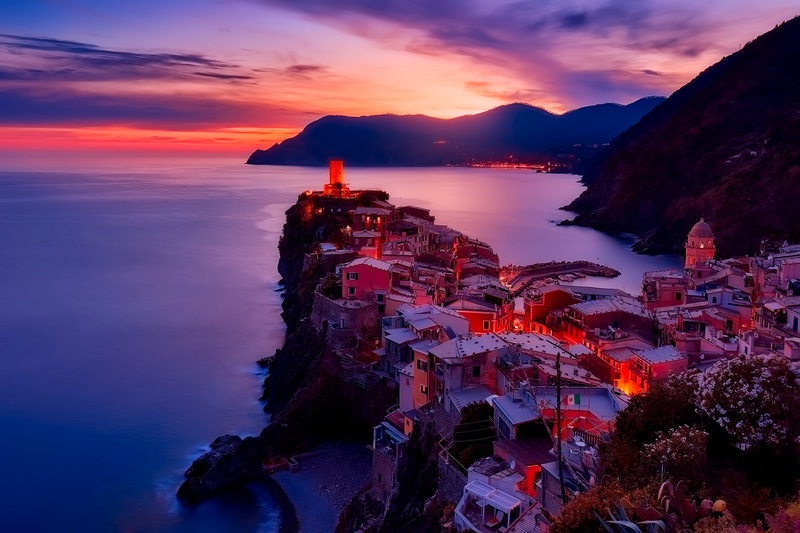 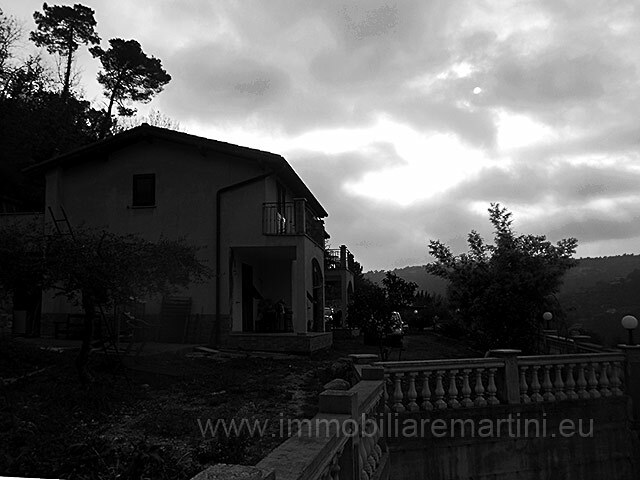 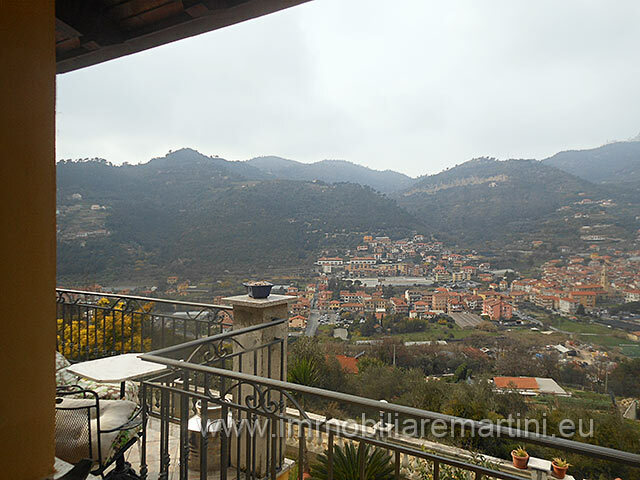 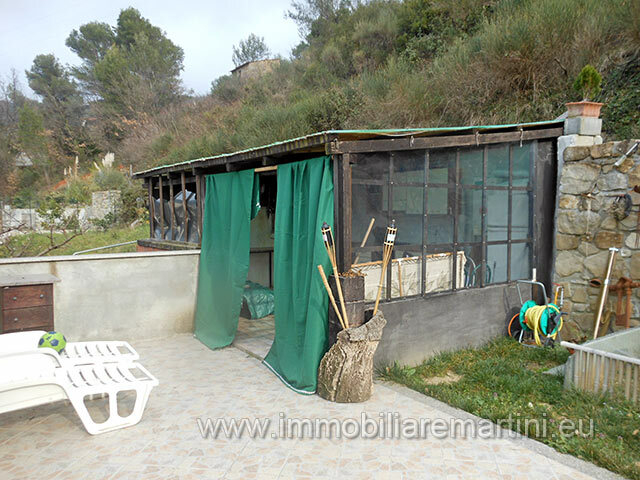 - Ground floor: 2 bedrooms, 2 bathrooms, a kitchen and a lounge with terrace. 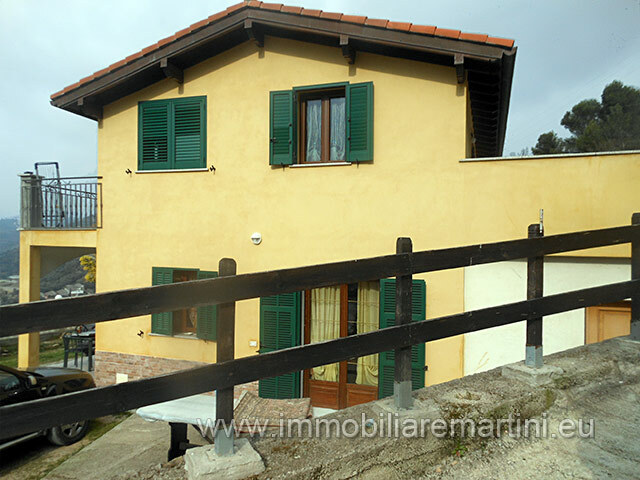 - First floor: living room, kitchen, 3 bedrooms, 2 bathrooms, storage room and two terraces. 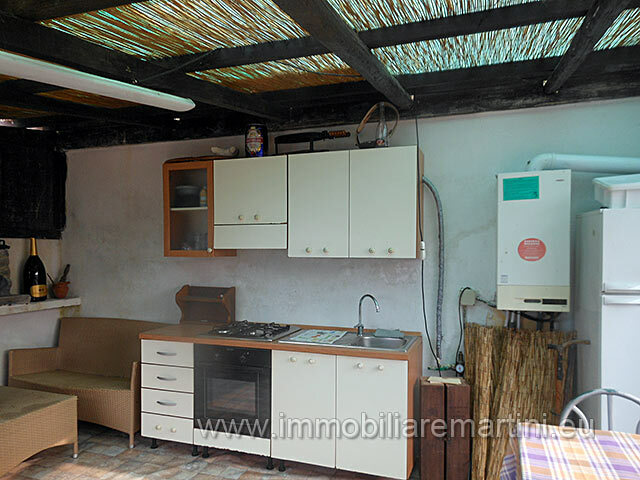 Central heating with pellets for each apartment. 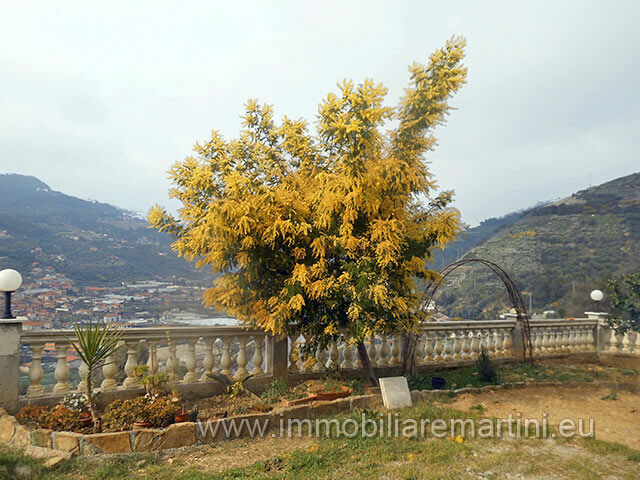 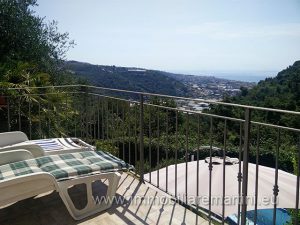 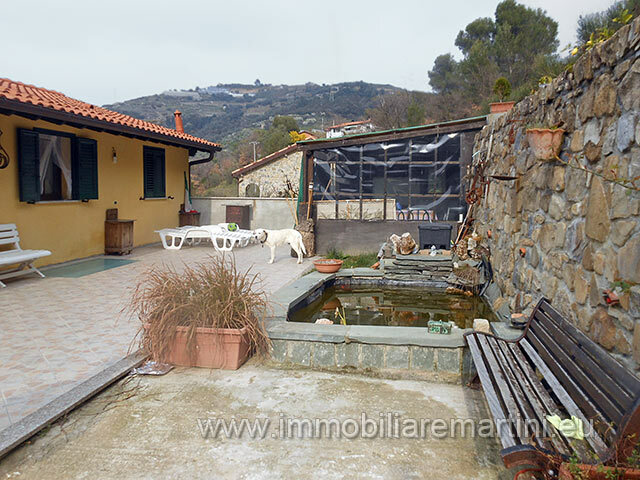 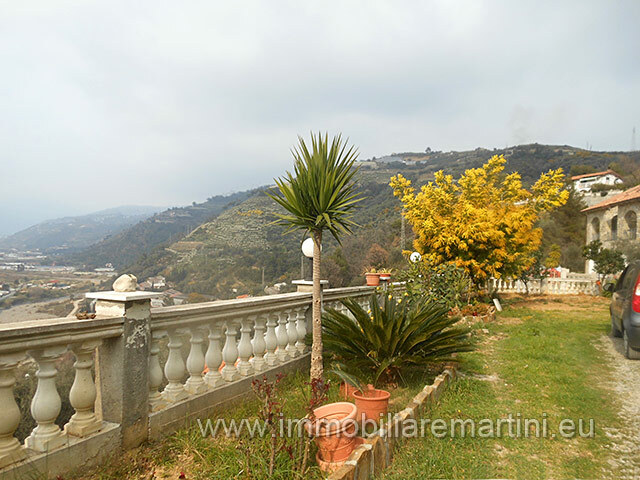 Flowered garden of 2784 m² with olive trees, peach, plum, etc. 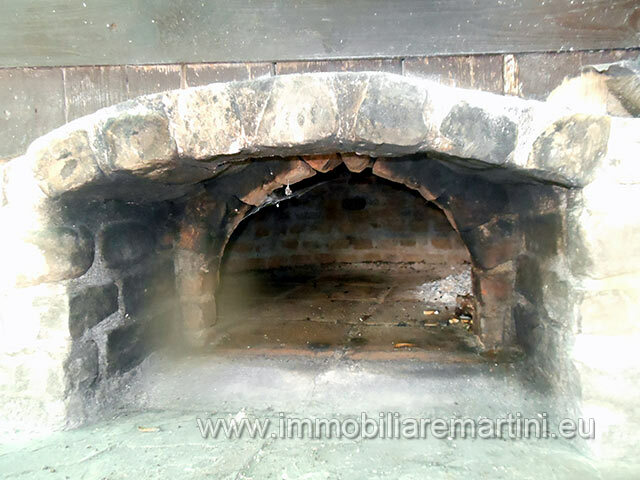 Dependence with kitchen and wood oven.